Thanks for visiting the Stitching it Right Home Décor page. This page is the spot to visit to quickly browse through our home décor sewing page. 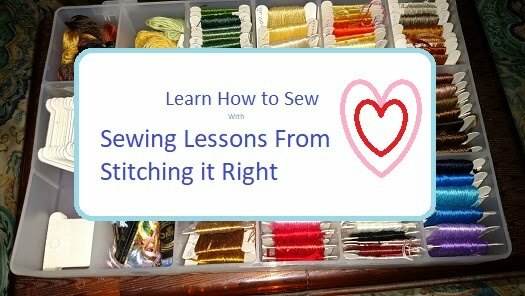 What Happens If I Use Old Thread?